On February 15, 2019, a family member contacted the Anchorage Police Department to report 47-year-old Matthew J. Dean missing. The complainant stated they had last seen Dean in the area of the Wasilla Wal-Mart on January 23, 2019. Matthew Dean has not been heard from since which is completely out of character. Dean was last known to live in Anchorage in the Fairview area, but has lived and worked in several places around the state. Matthew Dean is 5’9” tall, 165 pounds with brown hair and hazel eyes. If you have information as to the whereabouts of Matthew J. Dean, call Crime Stoppers at 561-STOP or submit your tip using this website. The Anchorage Police Department continues to investigate the disappearance of 20-year-old Jael Hamblen who was last seen the evening of October 11, 2014 in South Anchorage. Police have developed a clothing description of what Jael was last seen wearing the day of her disappearance: a dark wool-like coat, a dark scarf, wide-leg blue jeans, dark high heels, earrings and she had pink hair. 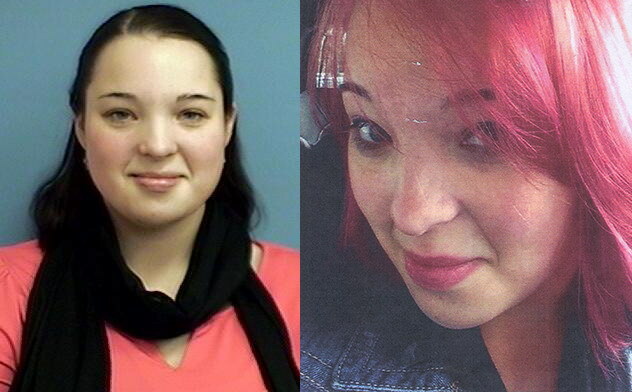 Hamblen was last seen the evening of October 11, 2014, in the area of Trailside Loop in South Anchorage, when she left her young child in the care of her roommate. Hamblen has not been seen or heard from since, which is considered highly unusual for Hamblen - there is concern for her safety and wellbeing. Hamblen is described as a 20-year-old white female adult, approximately 5’4” tall and 170-185 pounds. Her hair color is naturally brown but she had recently dyed it pink, and she has green eyes. Anyone with information as to Hamblen`s whereabouts is asked to call APD Dispatch at 786-8900 to be connected with the case detective. To provide an anonymous tip to police, please call Anchorage Crime Stoppers at 561-STOP or submit your tip using this website. Cordell Turnage was last seen by his family in the Muldoon area in the summer of 2012. Turnage had health problems and he was in need of medication which he was not taking on a regular basis. Family members told police they feared he had either wandered off and died or met with foul play. Friends, family, and police have not had contact with Turnage since his disappearance. 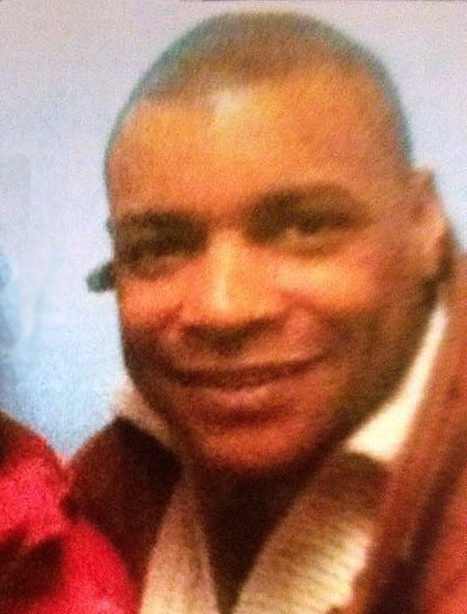 Damon Bonds was last seen by friends on Saturday, March 27, 2004. His truck was found in the parking lot at Delong Lake on March 31, 2004. His dog was in the bed of the truck under a canopy, the doors were unlocked and his cellular phone was on the front seat, but there was no sign of Damon. The family is offering a $20,000 reward for the safe return of Damon Bonds or information leading to the arrest and conviction of the person responsible for his disappearance. If you have seen Damon Justin Bonds or have information as to the person responsible for his disappearance, call Crime Stoppers at 561-STOP or submit your tip anonymously using this website. 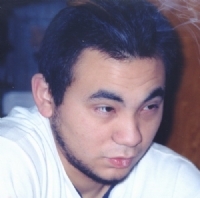 Anchorage police are investigating the disappearance of Doug Foster who was last seen on November 9, 2002. Doug had been out with friends celebrating his 21st birthday; he was dropped off in the area of 12th and C Street and hasn`t been seen or heard from since. Doug is a Native male, 5`10", 155 pounds. He has brown eyes and black hair with red highlights. He was last seen wearing a brown suede jacket and a tan baseball cap. If you have any information as to the whereabouts or disappearance of Doug Foster, call Crime Stoppers at 561-STOP. 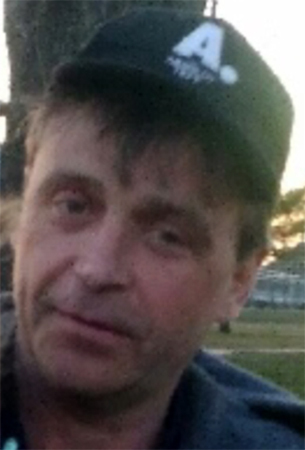 The Anchorage Police Department is investigating the suspicious disappearance of Thomas Brabazon. Thomas Brabazon had lived in the Wasilla area prior to moving to an apartment in Eagle River where he was last seen on March 1, 2000. Brabazon did not have a permanent job, but was known to work construction-type jobs in the past. At the time of his disappearance, Thomas Brabazon was 37 years old, 5`8" tall, 175 pounds with receding blonde hair and blue eyes. He often wore baseball caps. 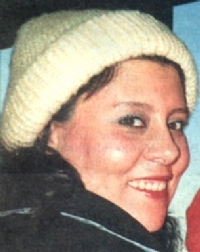 Magdalena Perez was reported missing after she failed to show up at a local McDonalds to pick up her son on July 10, 1988. She was due to meet her ex-husband at the restaurant. Perez`s vehicle was found several days later at the Anchorage International Airport but there was no evidence that she had boarded an airplane. Police searched several areas within Anchorage but have never located Ms. Perez`s body. If you know the whereabouts of Magdalina Perez, or have information as to the persons responsible for her disappearance, call Crime Stoppers at 561-STOP or submit your tip anonymously using this website.